Are you the kind of fan who would get registered for the Beta Test just to get a hands on? And are you the kind of fan who hasn’t done so yet? Well here’s your chance – waning pretty fast. 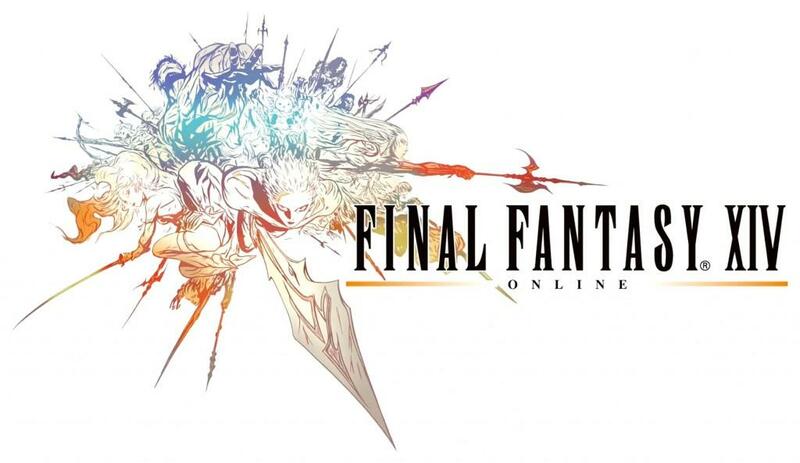 The Beta Test 4 – Final Beta phase for Final Fantasy XIV goes up soon and the 22nd of July has been announced as the last day of application. On the above date and time, the Beta Tester Application Site will be temporarily closed and will reopen when Beta Test phase 4 (final Beta Test) begins. If your beta code has not been registered by the above date and time, you will need to resubmit your application at the Beta Tester Application Site once Beta Test phase 4 begins. Danforth Wright had some insights for us that we took the liberty to elaborate on. Since this is an open beta the details recorded here will be carried on to the actual game launch on the 27th of August which means it’s stocking up time! 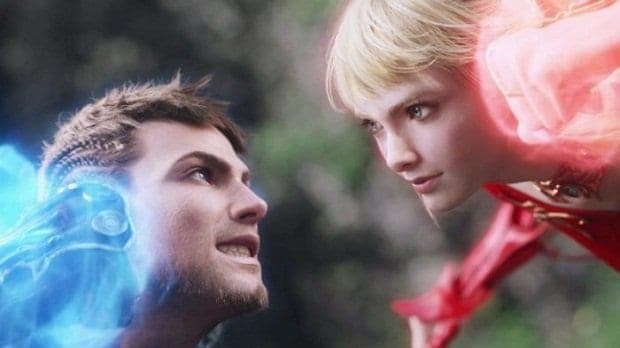 Get all the names registered that you would expect yourself to play with because you might have trouble finding good ones once the game is launched – character names and appearances will be carried forward. Apart from that, some changes have been confirmed in the game: the UI including every window etc will be resizable to fit the screen – used to be a common complaint in the Phase 3, now fixed. Expect changes to the culinary recipes. 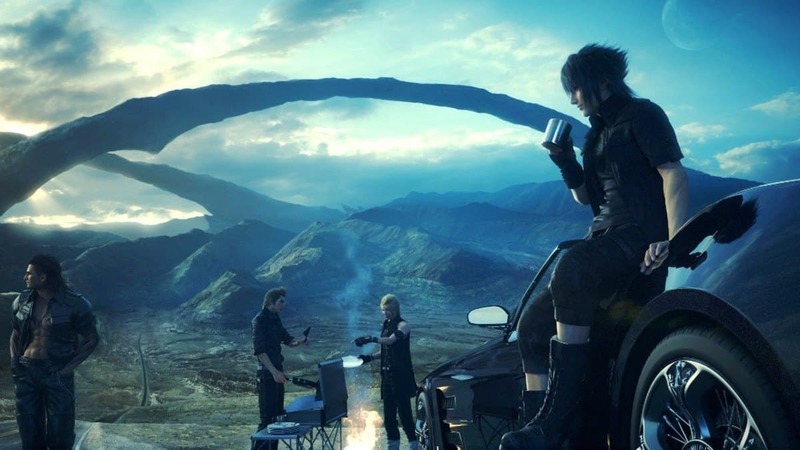 Attending to the problem of having too many recipes and older recipes being used in the new ones and some exploits regarding HQ synths Square Enix have reportedly fixed these. The maps will be redone to include quest markers. This fixes an irritation that the Phase 3 had where players had to listen to the directions and then keep searching the maps for their destinations. Now the maps will show a marked spot where you are supposed to be headed. Lastly, the head gear appearance will be allowed to be altered. Previously one could only make the head gear visible or invisible which has now been improved to include switching to helmets. Today is the last day so you might want to know where you apply and register your Beta Code.